Unique expeditions to challenge and educate young people. 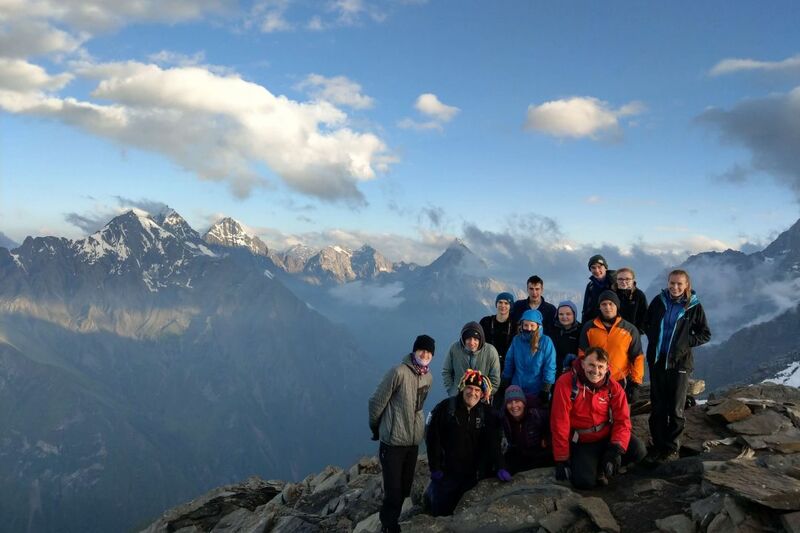 Geography, Biology, RE and other educational trips to open eyes and stretch global horizons. Ethical business values - Responsible tourism - Better educational travel. We live in an incredible world.